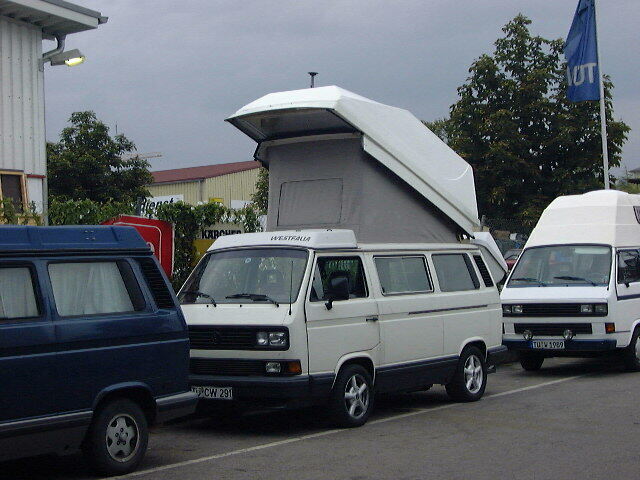 I’ve seen this Vanagon online for quite awhile now, but I never noticed the outdoor shower hookups. Awesome! They nestled the hookup right next to all the other ports on the outside of the van. If you didn’t know any better you’d have to say it looks stock. 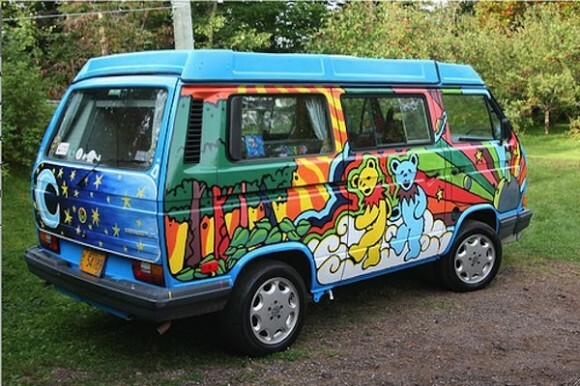 Apparently this van was listed on eBay for $70,000. Yikes. We have seen similar vehicles before, but this is definitely rare. 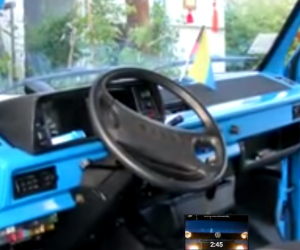 This Mercedes Unimog 416 vehicle is insane. 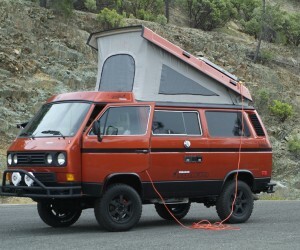 It has a Vanagon caper on its back, and can get you to places no other vehicle could go. It is listed on Craigslist for $45,000. Is it worth it? Click through for more pics. 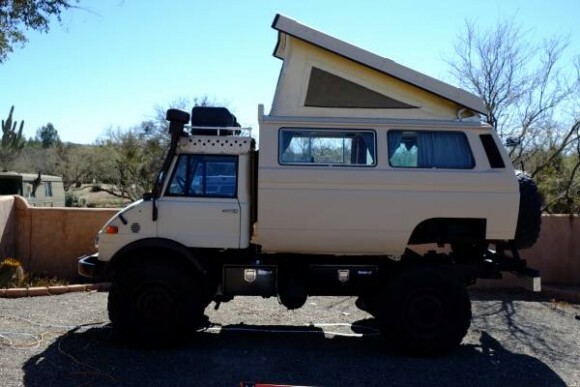 Check out this unique side hatch. 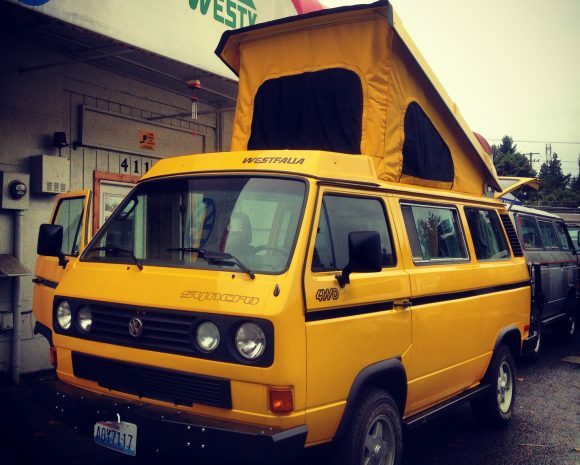 This early 1980’s Vanagon has dumped the sliding door in favor of a side hatch. Crazy! Click through for an interior pic. This orange crew cab looks so sleek, it’s crazy. I couldn’t figure out why it looked so different but then I realized they completely re-did the body. 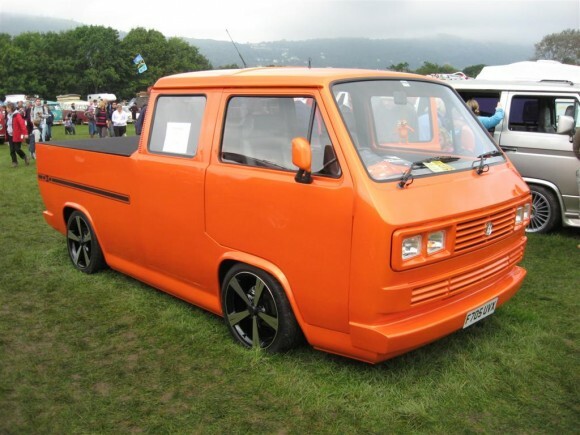 It looks like a unibody designed truck. No lines, no gaps, just all body. AND, they left off the door handles. Even the bumper looks like part of the body. Of course, they also sport after market wheels, new rear brake lights, and painted front grill. Click through to see several more pics of this beauty. 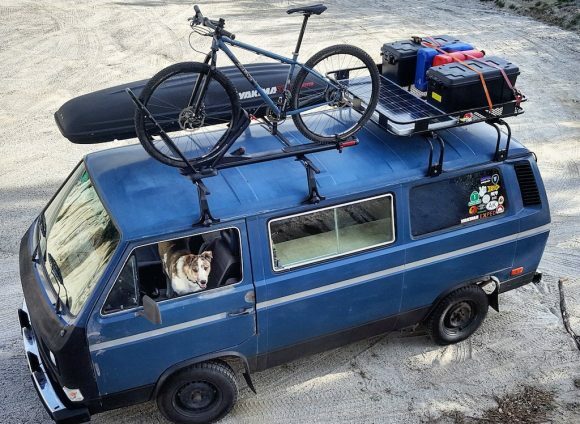 We have seen a lot of high top Vanagons floating around, but what about a high top pop top? I haven’t seen one of these in the US, but they are apparently popular in Europe. Now you don’t have to choose between a high top, or a pop top. Just get both. Click through for one more. 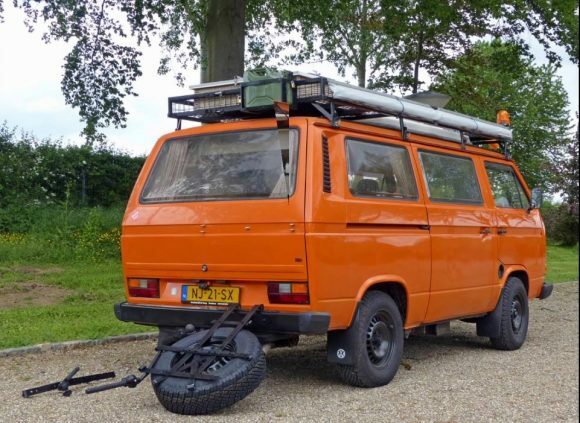 This YouTube user decided to make his own spare tire and bike rack. It looks nice, but I imagine it is a pain to lower the tire every time you want to open the back hatch. Sure looks pretty though. Click through to see a walkthrough video. 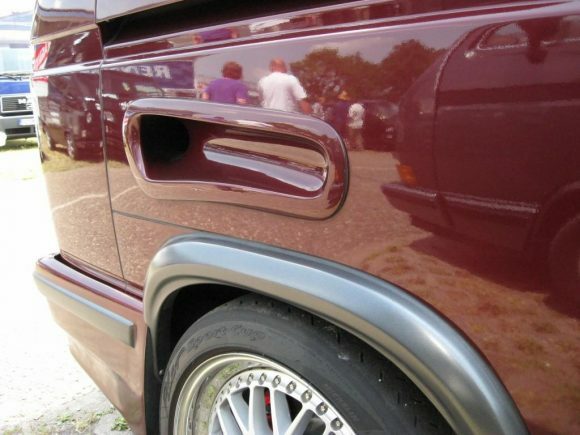 Most people are satisfied with the stock Vanagon paint. Others like to spice things up with custom pearl paint, stripes, or two-tone paint jobs. 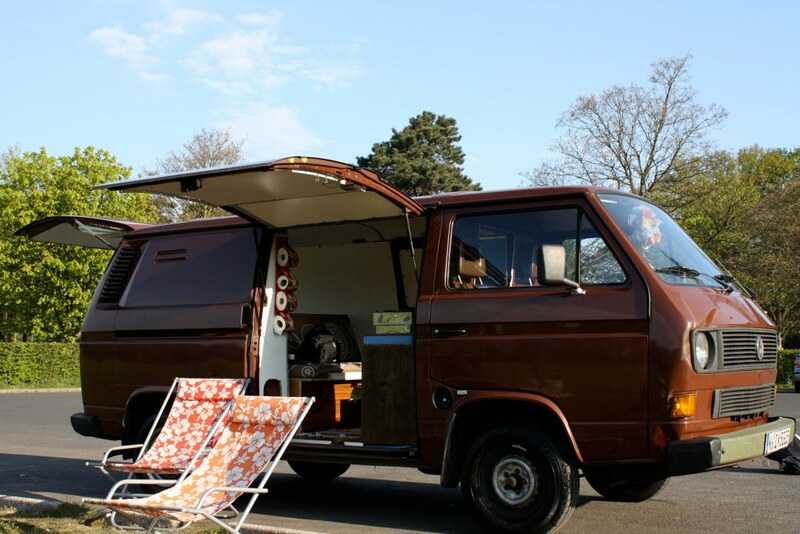 But the more creative types like to go all out and there is no limit to the creativity and craziness that the Vanagon’s inspire. Hats off to the crazy one’s whose creativity runs wild.